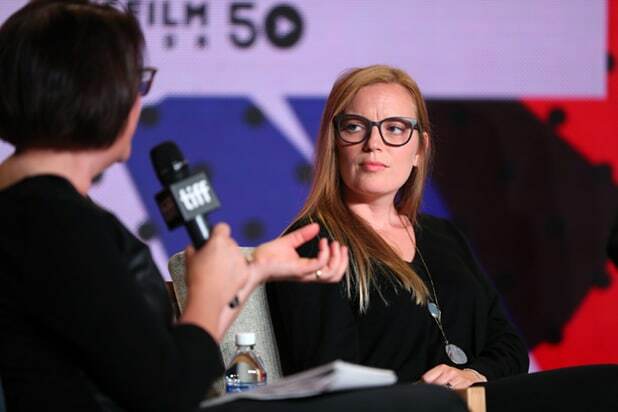 Filmmaker Sarah Polley penned a devastating essay in the New York Times on Saturday about her encounter with Harvey Weinstein as a young actress and the ways that reflects on her experience in the film industry more broadly. In the essay, titled “The Men You Meet Making Movies,” Polley describes a photo shoot to promote the Miramax film “Guinevere” suddenly being halted and being called to Weinstein’s hotel room for a meeting. 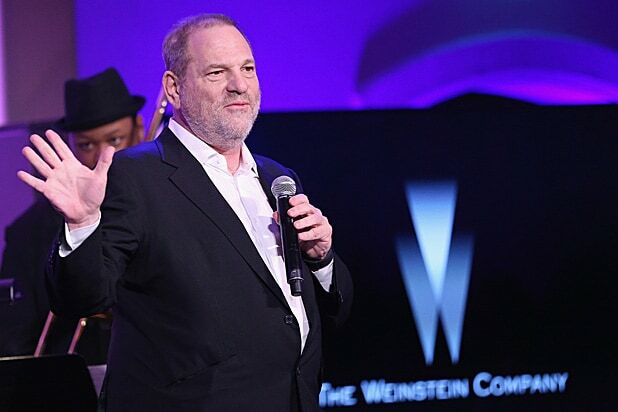 Polley, whose adaptation of Margaret Atwood’s “Alias Grace” will premiere on Netflix next month, said Weinstein insinuated that having a “very close relationship” with him would lead to her success as an actress. Uninterested in acting at the time, Polley declined.